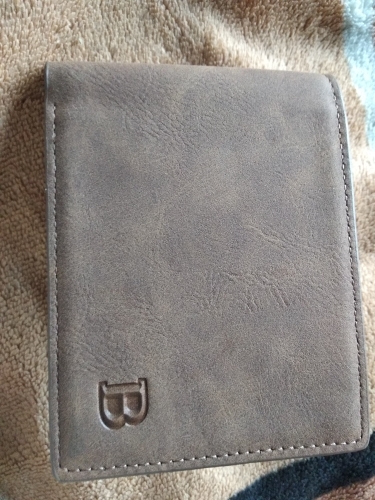 Excellent material, wallet top. Super guessing, will give away. Wallet nice. Delivery quickly. Parcel tracking. Spasibki. To guess. Come in three weeks, the quality is good, no flaws. Lightweight and compact, pleasant to the touch, expectations. 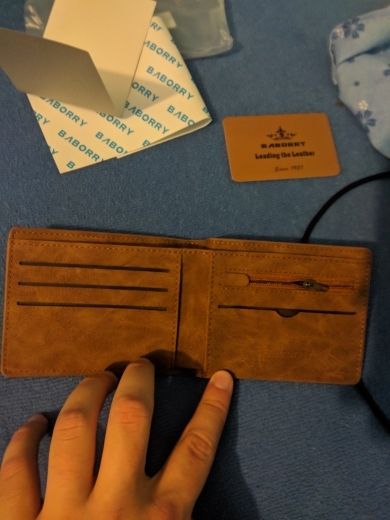 Excellent wallet, very nice tactile feeling, 5 stars deserves! All very good! Very cool purse. Recommend the seller! Wallet very soft, pleasant to the touch. Me very much. Only be very бережны with it, otherwise the wear. Hardly touched area and old white spot. Even this wallet magnet for closure. Awesome! Perfect for this price. But with money, coins and 8 cards is also fat. The goods are delivered within three weeks. Track to. Come good condition. The description. Cool and comfortable, posting was very long, 40 days. Thanks for the goods! Great product, very accurate as description, The Times, recommended! 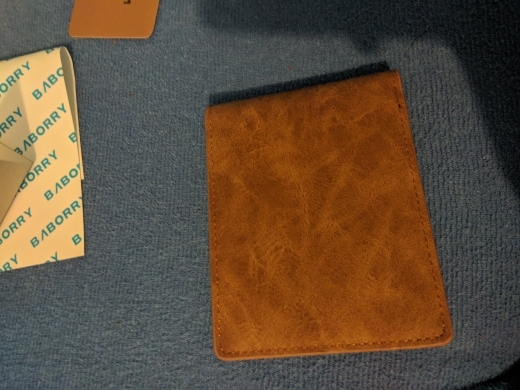 Simple minimalist wallet. Nothing more. Nice materials. There is a compartment for cards, coins and bills. Buy very satisfied! Especially my favorite color. Only went for two months. Good looking, medium quality. 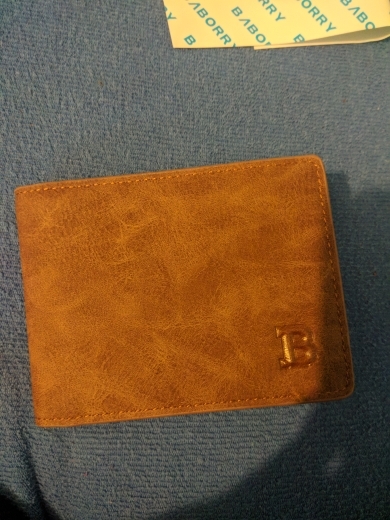 Second wallet, in photo after 1year use. Old vs new in photo. The Goods is good. Very long service. During this period Dowar not delivered. Had To go to the post office often, as a result of purse come. Complaints have, their $200 it is. Worth the money. Kind Of class. delivery standards. The family is recommended this store. Thank You. Good quality, shipped in a simple plastic bag with no bubble wrap but arrived undamaged. 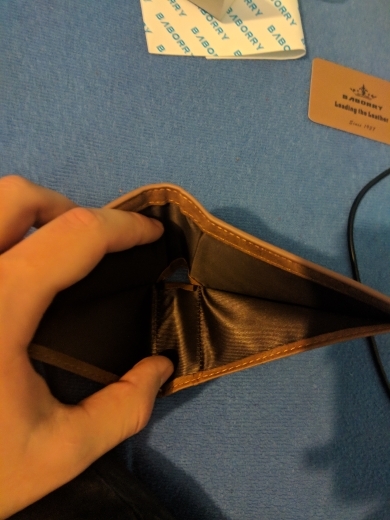 The 2 interior pockets are literally 0.5mm too tight for a Romanian ID card, which is frustrating, but fortunately it fits in the money compartiment just fine. The product didn’t arrive, got lost along the way. The store agreed to refund and was very responsive throughout. Definitely recommend.